The museums in South Africa cover a rich natural and cultural history reaching back to some of the earliest human settlements in the world. museums are the perfect show cases to exhibit the natural and cultural heritage treasures of a country. 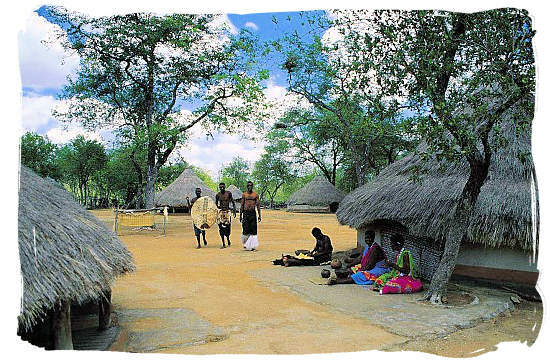 With more the 300 museums out of an approximate 1000 museums in the whole of Africa housing its natural and cultural heritage, South Africa can justifiably be called the museum country of Africa. 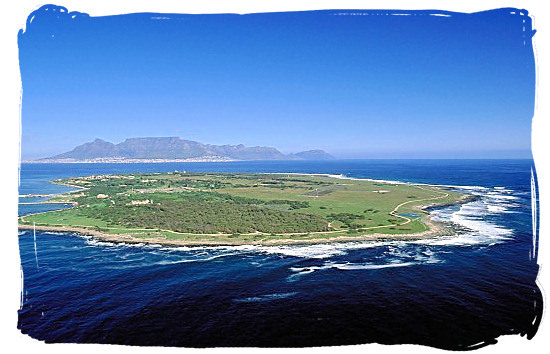 The folowing will give you an overview of most of the country's museums available in each of South Africa's nine provinces, including descriptions, locations, contact details and website addresses. 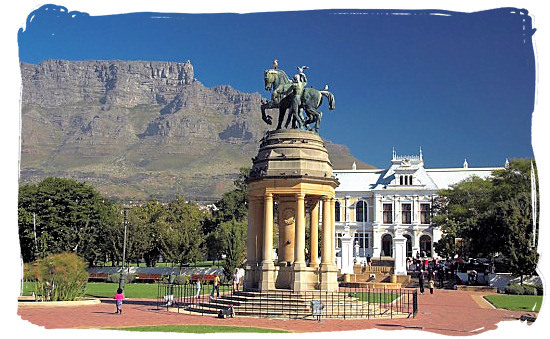 With the earliest one dating back as far as the first half of the 19th century, South Africa’s museums cover a wide range and variety of subjects, from Geology, Natural history, Archaeology, History and Art, to Mining, Agriculture, Apartheid and many others. You can find them in a variety of settings and places, from elegant 18th century homes to caves in majestic mountain ranges, from cultural villages in rural settings to state-of-the-art buildings in major cities. Most of the country’s national museums are declared cultural institutions (national museums that have framework autonomy and are managed by their own councils), and fall under the overall jurisdiction of the Department of Arts and Culture.